When it comes to planning the ultimate Liverpool stag party look no further than our guide to the best group accommodation, the best stag do packages and the all best bars in the city for you and your boys. This all-encompassing guide will give you lot some great stag party ideas to send the man of the hour off to married life in style. The original party apartments and Liverpool’s first party hotel were purpose-built for throwing unforgettable stag parties in Liverpool. Their unique approach to group accommodation proved popular among large groups of guests and today Signature Living are still the number one choice for stag party hotels and apartments in Liverpool. Located in the very best parts of Liverpool’s famed nightlife, Signature Living’s party apartments are ideal for stag parties as its oh so easy to reach the cities best nightclubs, bars and independent restaurants. Depending on the size of your stag do these Liverpool party apartments are perfect for groups of 4 – 30 guests. Some apartments come with their own kitchens and dining spaces other include separate bedrooms and sitting areas. There are also some proper pucker party features such as cinema screen projectors, surround sound music systems and 10-berth roman baths. Everything you could need is right on your apartment doorstep and our helpful reservations and guest relations staff will assist in arranging the most amazing stag do packages to welcome you into your apartment. These can include drinks such as spirits and mixers or chilled beers, we are also happy to arrange balloons banners or special surprises of your own design. Simply ask when discussing your booking. It doesn’t get much closer to the action than when you are staying in a Signature Living party apartment. You and the boys will be able to party on Mathew Street, Liverpool’s most iconic city centre street which houses some real gems of the Liverpool social scene. Or make your way to Concert Square and the Ropewalks, full to the brim with large-scale nightclubs and the city’s most popular bars. Both party destinations are less than 5-minutes away from any Signature Living property so no need to worry about cab fares or losing the stragglers. 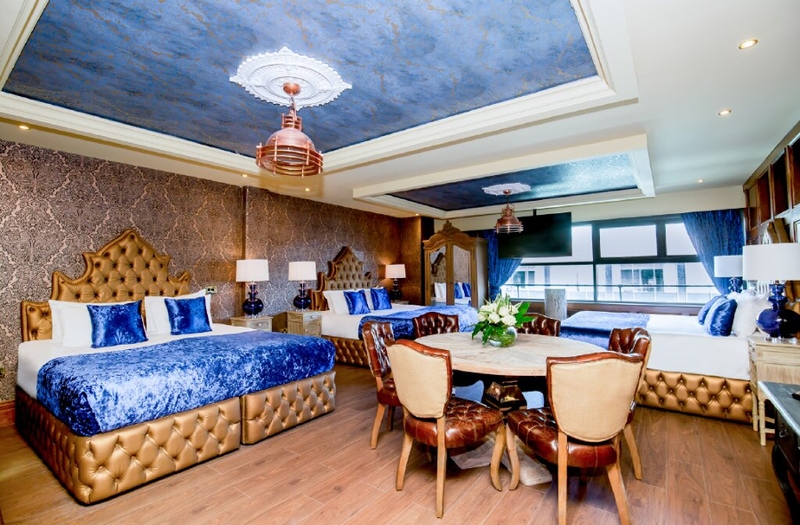 Signature Living’s party apartments and hotel rooms are ideal for any stag do in Liverpool putting you and the lads in the heart of the city, providing the perfect base to explore, party and crash at the end of the night. At the heart of Liverpool’s vibrant city centre, The Shankly Hotel welcomes guests from across the UK every day. The space is as central as it gets and for stag parties in Liverpool, there’s nowhere better to spend a mad weekend sending your friend off into married life. During the weekend The Shankly Hotel is filled with groups of guests out to enjoy the very best of Liverpool from a place of luxury and comfort. 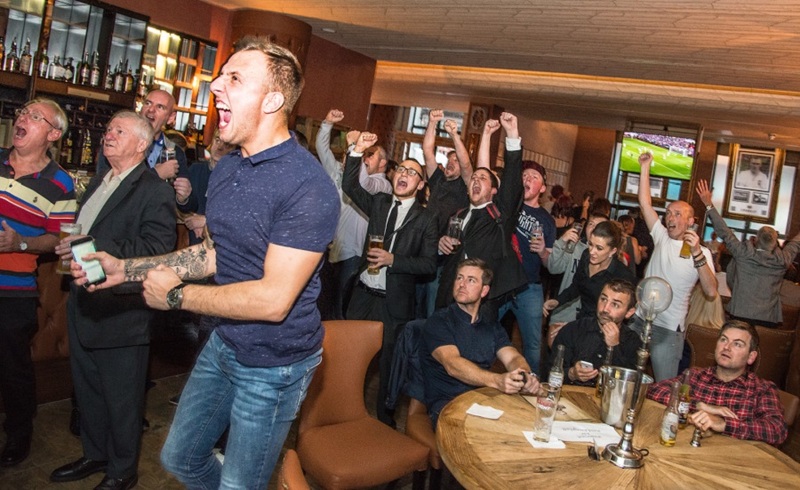 During footy season, gather together in The Bastion Bar and Restaurant to catch the latest games on any of the 10 large screen TV’s, and enjoy taking advantage of the awesome in play offers we serve at the bar. Better still when visiting The Shankly fans of footy have an entire hotel to explore. Built upon the life and legend of Bill Shankly your groom-to-be can spend some time checking out the collection of Shankly and LFC memorabilia and after a wild night on the town sleep things off in a stylish Signature Suite or Shankly themed hotel room. 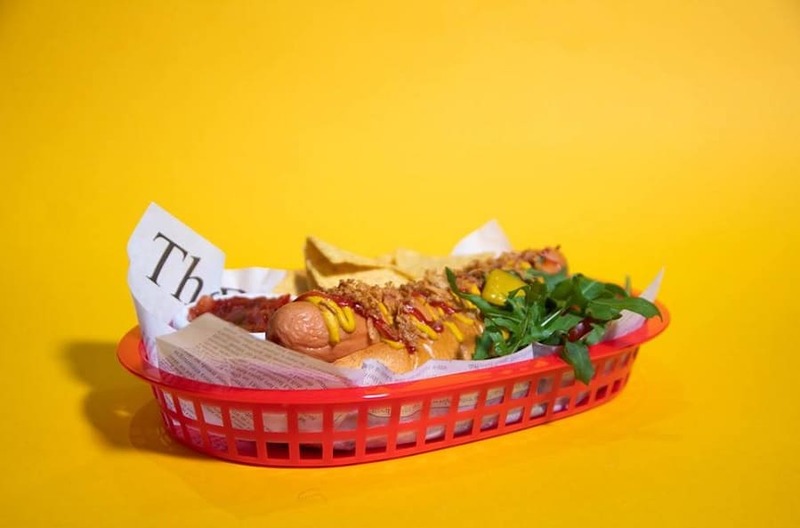 The Bastion Bar and Restaurant serve some of the tastiest food in the city, from burgers and nibbles to steaks and curry’s, plus in the summertime, you and the lads can head up to the Garden of Eden and take in sweeping city views and some well-needed sunshine, beers in hand. When it comes to booking your stag do in Liverpool one thing is key and that’s the budget. You don’t want to to be blowing all your beer pennies on naff hotel rooms, do you? That’s where Signature Living comes in as you can still stay in comfort and luxury without spending your inheritance booking our amazing stag do offers including fun activities, meals, breakfasts and best of all booze. For one night only our Get Me to the Church on Time offer includes an overnight stay in a luxury party suite, gentleman’s clubs experience and breakfast the day of your wedding. 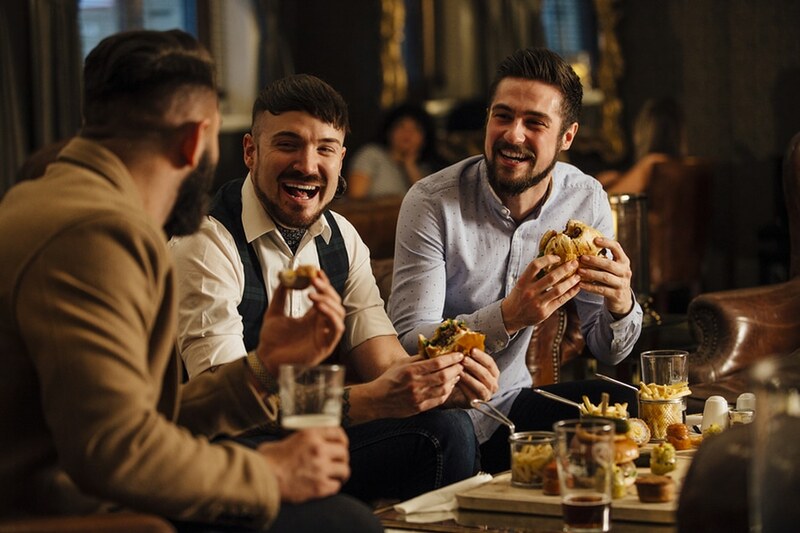 When the boys are in town there’s no better way to stay than our Here Come the Boys offer which is ideal for a full weekend of boyish fun in the city centre. 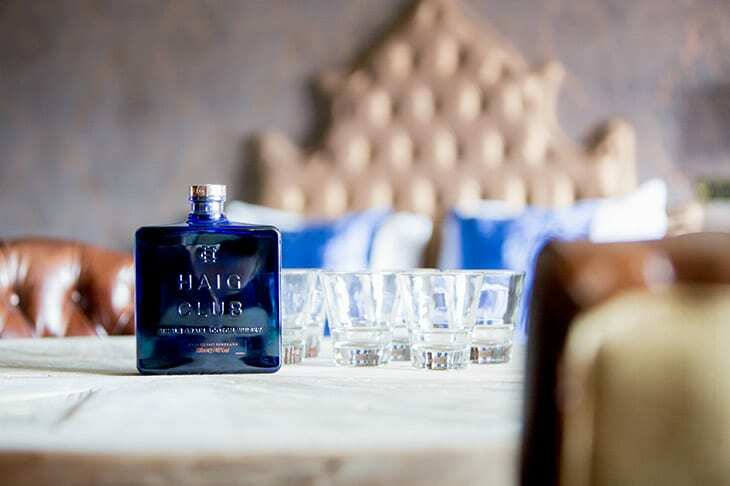 Check in to your stylish weekend accommodation where a bucket of chilled beers will be waiting for you then enjoy a one of a kind whiskey tasting experience before a night out in Liverpool. Breakfast will be provided both days of your stay, making sure you guys feel tip-top and ready to party on an unforgettable weekend with the lads. Both these amazing stag party offers and many more are easy to book, won’t break the bank and make your weekend in Liverpool with the boys one for the history books. 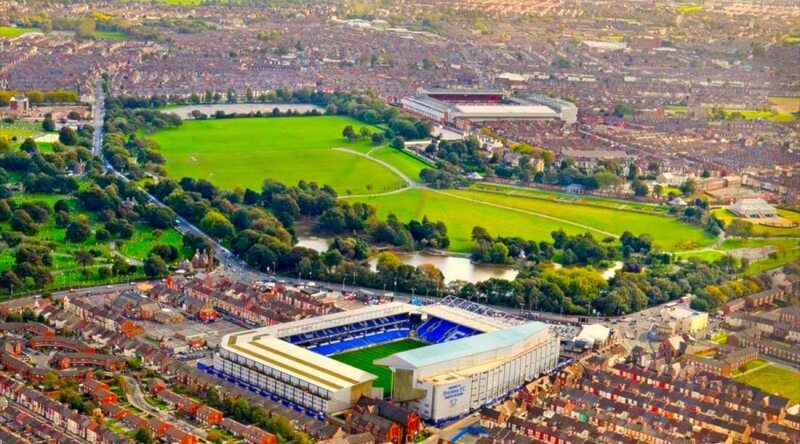 Calling or stag do footy fans, the best way to see Liverpool’s football sights is right at your fingertips when you stay with Signature Living. Our Shankly Experience City Tours offer tailor-made excursions to the famous football grounds on the outskirts of the city. See behind the scenes at Goodison and Anfield as well as some must-see sights along the way. You’ll begin your tour at The Shankly Hotel with a full English breakfast and a few mugs of tea or coffee then it’s off on a guided tour to take in all the top Liverpool landmarks and soak up the culture. Our Shankly Experience Tours will whisk you lads, around all top footballing and historic attractions giving you a glimpse of Liverpool city centre like you’ve never seen it before. When the tour is over, you and the lads can check into your luxury Shankly themed hotel room then make your way back to the Bastion Bar and Restaurant for a tasty two-course meal with a pint or glass of bubbly to toast to the man of the hour. The Shankly Experience Tours are ideal for those who love footy and the city of Liverpool, treat your groom-to-be to a one of a kind stag do in Liverpool at Signature Living. 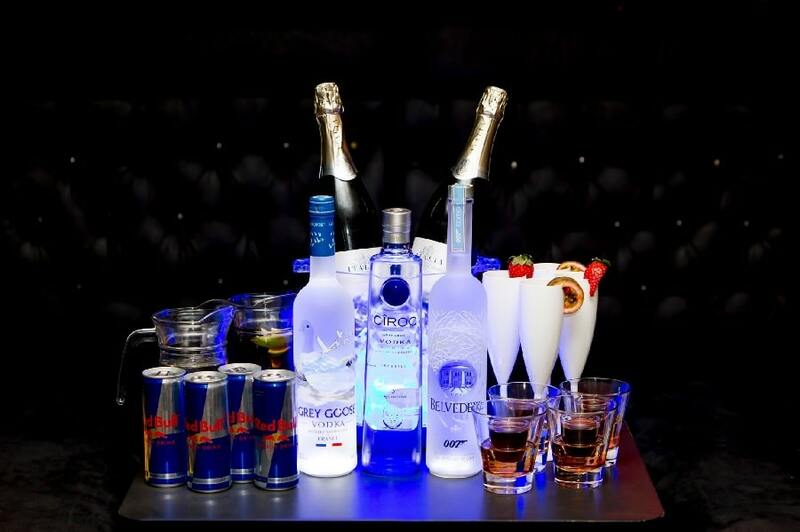 Not only do Signature Living own and operate the best party hotels in Liverpool we also have a wide selection of fabulous Liverpool bars too. 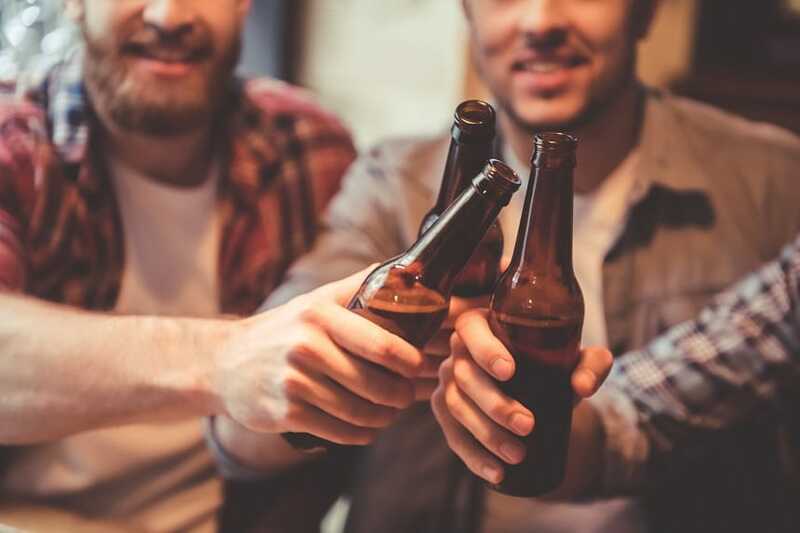 Here we will take you on a virtual bar crawl to all the best bars in Liverpool owned and operated by Signature Living where, as guests of Signature Living, you and the boys receive a whopping 20% off selected drinks during your stay. 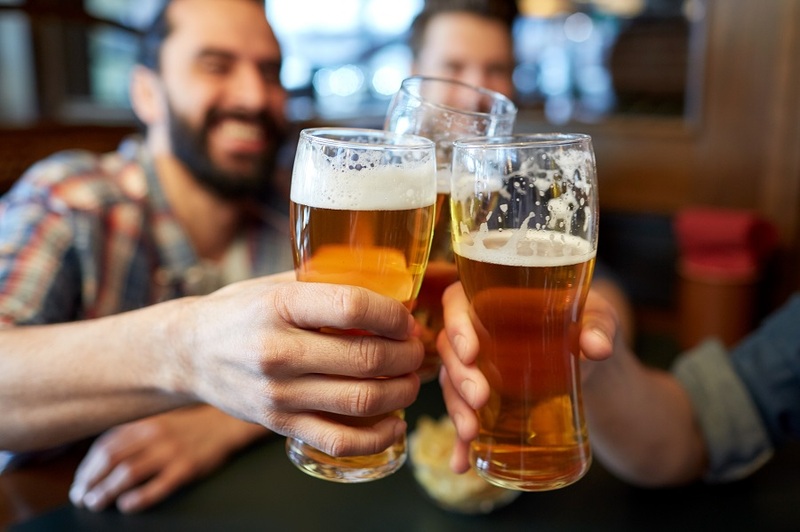 Start your night in the Bastion Bar and Restaurant where you and the lads can enjoy a beer, watch the footy and chow down on delicious food before heading out to the town for the evening. 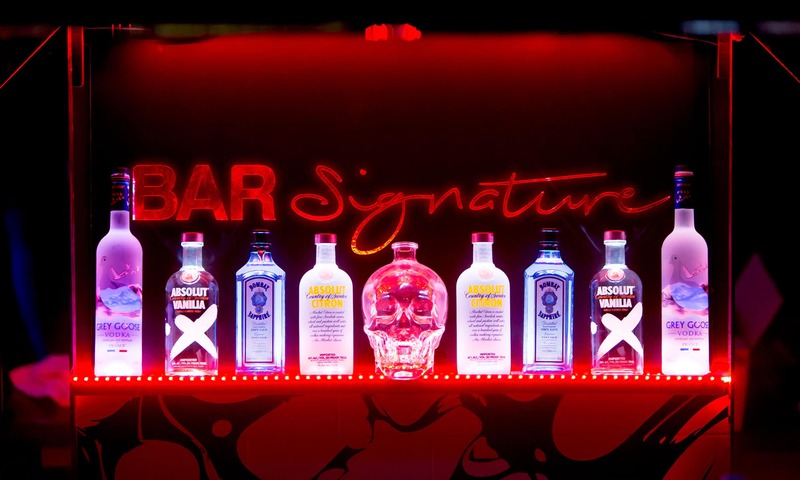 Make sure you call into Bar Signature where our talented cocktail mixologists are ready and waiting to treat you and the lads to rounds of delicious cocktails or a few beers. Here the party really starts with non-stop floor-filling dance tunes provided by a live DJ. Feeling a bit nostalgic then make your way across the road to The Tube. Our latest acquisition is the most popular retro bar in Liverpool and plays a catalogue of chart-topping 70s and 80s hits. Once you’ve had your fill of cheesy pop it’s off to the trendier end of town where classy drinks at Alma de Cuba are on the cards as well as some of the greatest live entertainment you’ll ever see when the Voodoo floor show kicks off at midnight. Mulholland bar is next on your list and it’s here you and the lads can choose from a wide selection of worldly beers whilst also tucking into a huge pizza or bar snacks like nachos, hot dogs and chicken wings and sing-along to those classic show tunes you all know and love. The rest of the night is up to you, rest assured no matter where you are staying with Signature Living our bars are never more than a 5-minute walk away from any Signature Living Hotel or apartment. We have it all when it comes to making your stag do in Liverpool memorable. A variety of special stag do packages from accommodation to party favours are available at any of our amazing Liverpool locations. 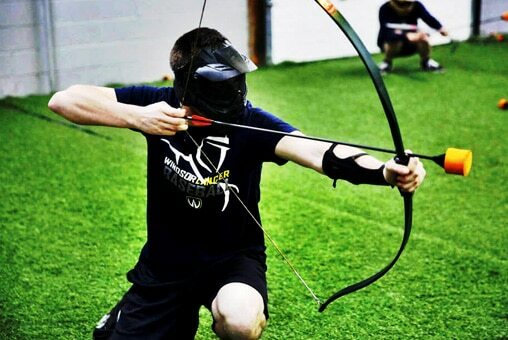 Signature Living have been perfecting the formula for a perfect stag do in Liverpool and we’ve definitely got it all when it comes to affordable, fun experiences in the city. The friendly reservations staff will help you and the guys pick out the best accommodation based on your what you like to do and where you’d like to go. They will also make suggestions as to how you can improve your stay with awesome stag do packages or advice for booking group VIP booths in bars and clubs in Liverpool. Call 0151 601 8801 or email info@signatureliving.co.uk for help arranging the most unforgettable stag do in Liverpool ever.